For over a century, ProHealth Care continues to be the leading health care system in Waukesha County, providing outstanding care across a full spectrum of services. The people of ProHealth Care strive to continuously improve the health and well-being of the community by combining skill, compassion and innovation. 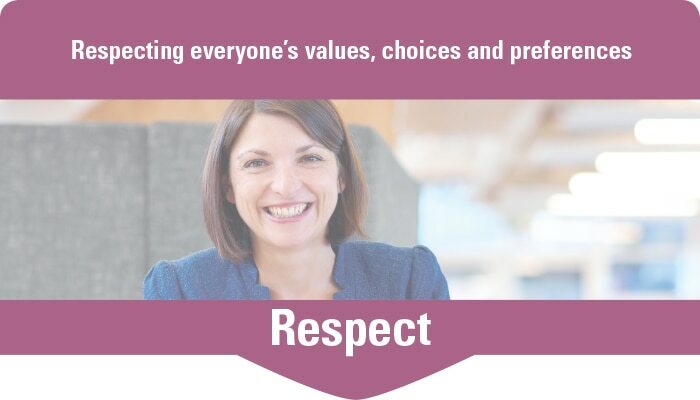 We employ nearly 5,000 people and over 200 providers who take pride in serving our promise of “the way you should be treated” - keeping respect at the heart of everything we do. 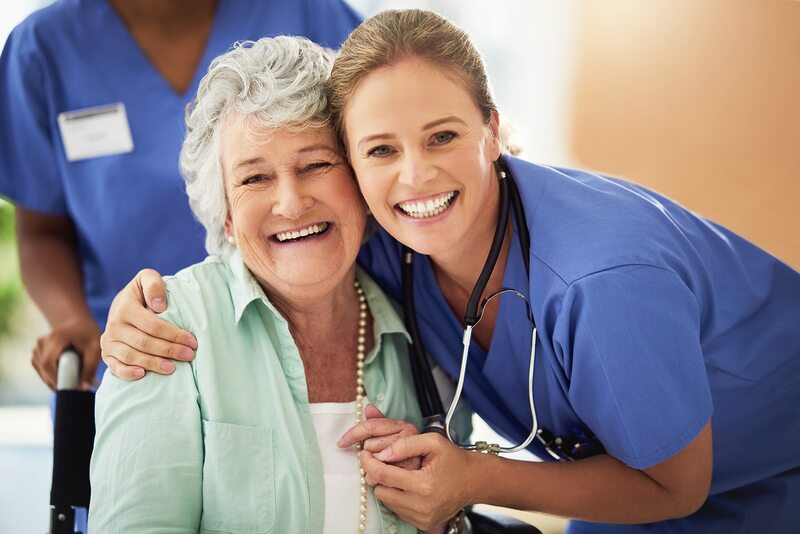 Our commitment to community involvement is demonstrated through leadership volunteerism and the wide variety of programs and classes offer by our community education team to help our community make informed health care decisions and develop healthy habits. 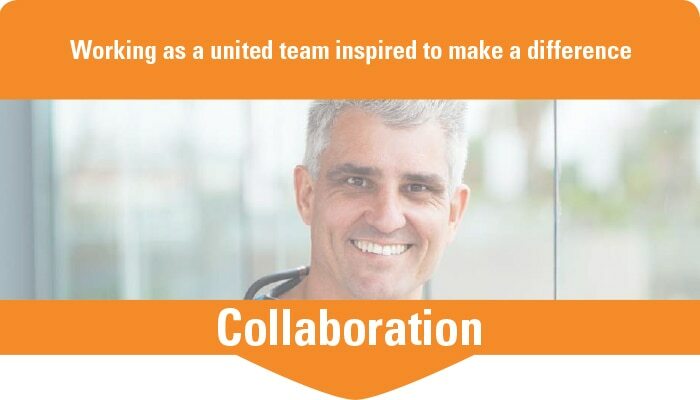 We achieve this vision in partnership with talented and caring employees, physicians and volunteers who share a passion for our mission. The Way You Should Be Treated. 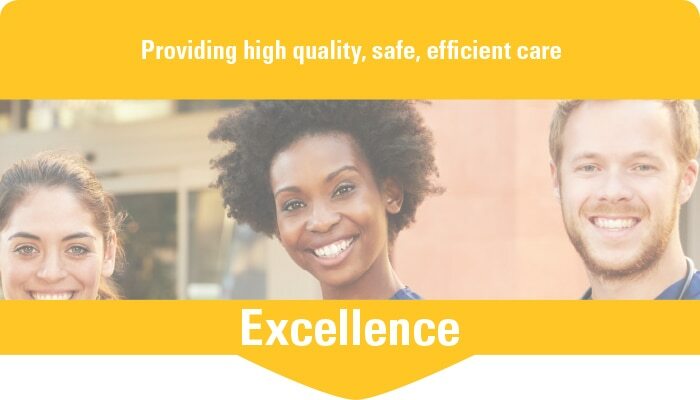 Here at ProHealth Care, we strive to be the best we can be, while continually improving the care we deliver. 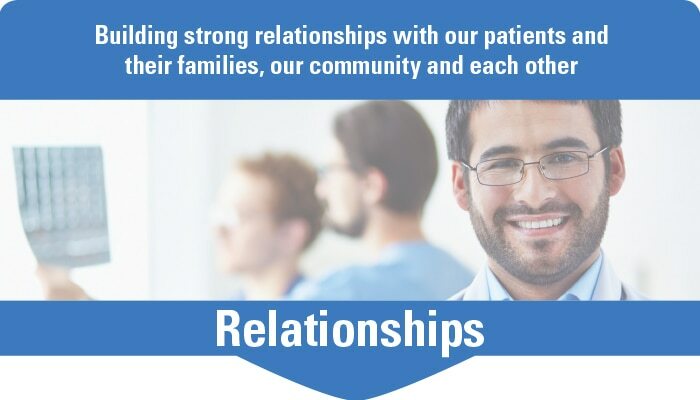 With patient care at the center of all we do, it is ingrained in our culture to attract people who not only have skill and talent, but fit well within our warm, safe and welcoming environment. 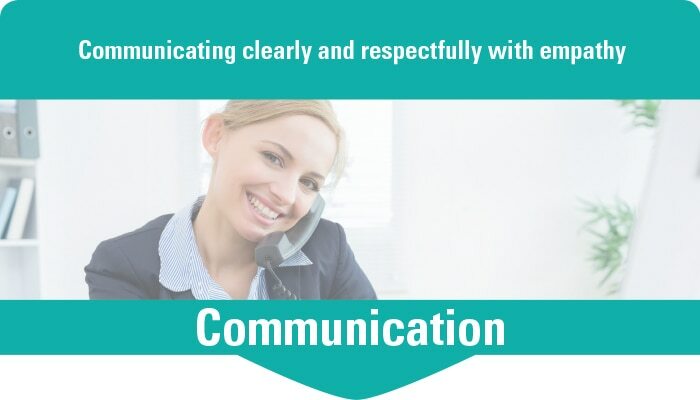 We have a promise to our patients and our employees: The way you should be treated.